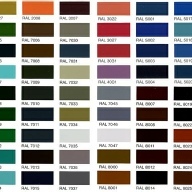 Powder Coating can offer a wide range of colours. 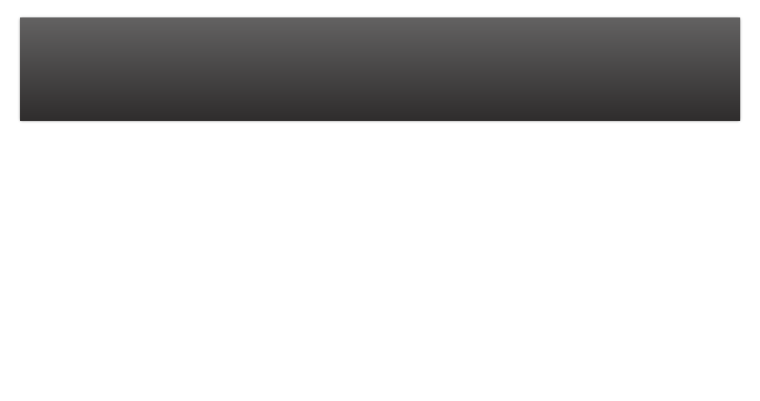 Guaranteed Quality and fast turnaround of work. 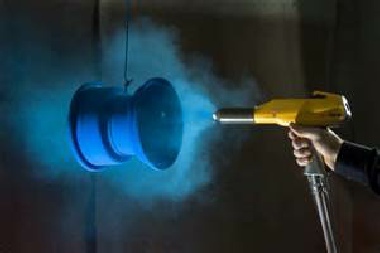 Powder coating is a type of dry coating which is applied as a free flowing powder. The main difference between a wet paint and a powder coating is that, the powder coating does not require a solvent to keep the binder and filler parts in a liquid suspension. The coating is applied and is then cured under the heat to allow it to form a skin. The powder is used to create a hard finish that is tougher than conventional paint. Powder coating is mainly used on metals. 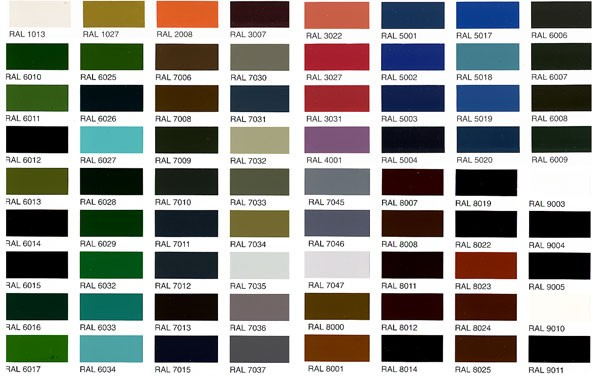 For further advice about Powder coating please contact us on 01458 832097.